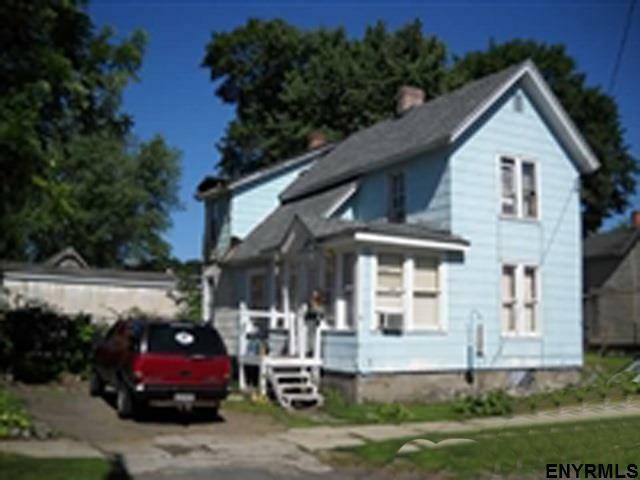 Large 2 story, 3 bedroom home (1 on main floor), 2 bath (each floor). Large living room, dining room. Off street parking with extra lot (9 Jay St) included. Gas heating & hot water. Good starter home or investors delight with good income flow. Priced to sell!